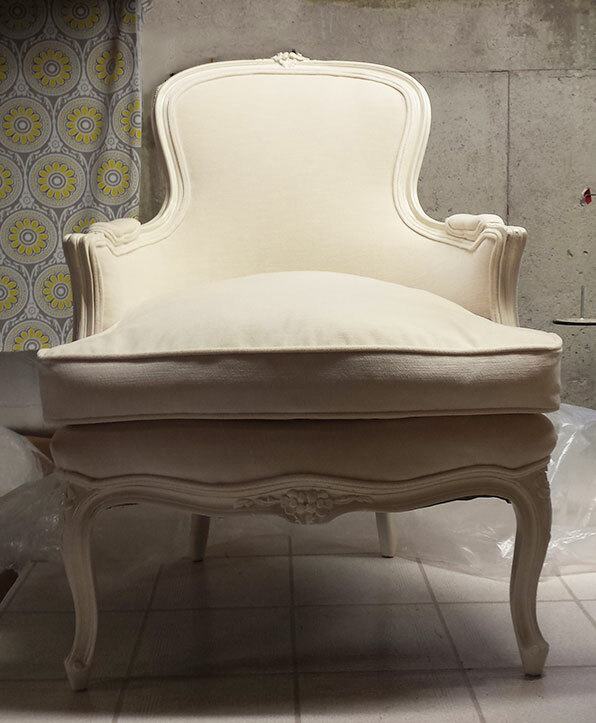 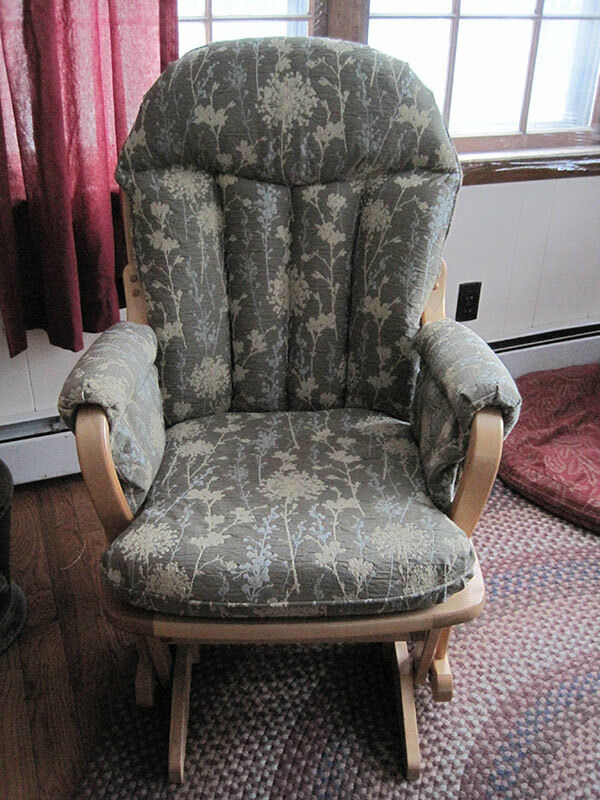 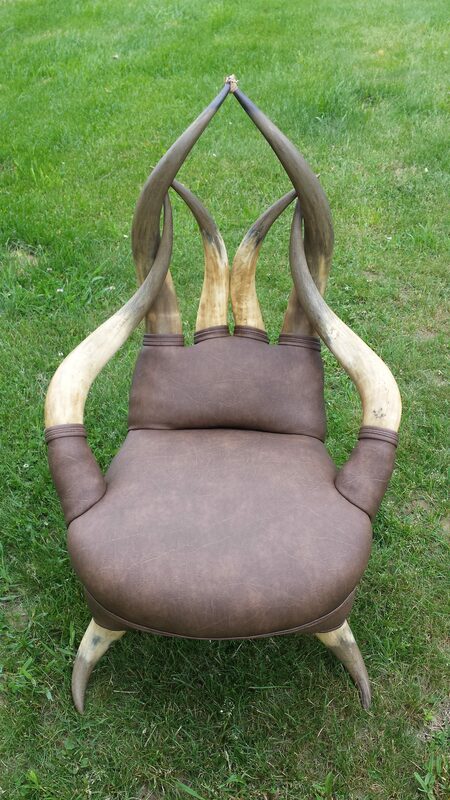 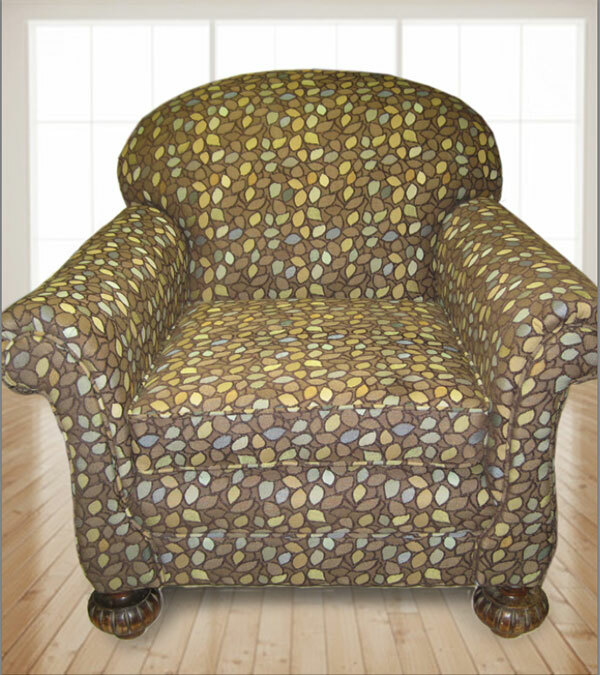 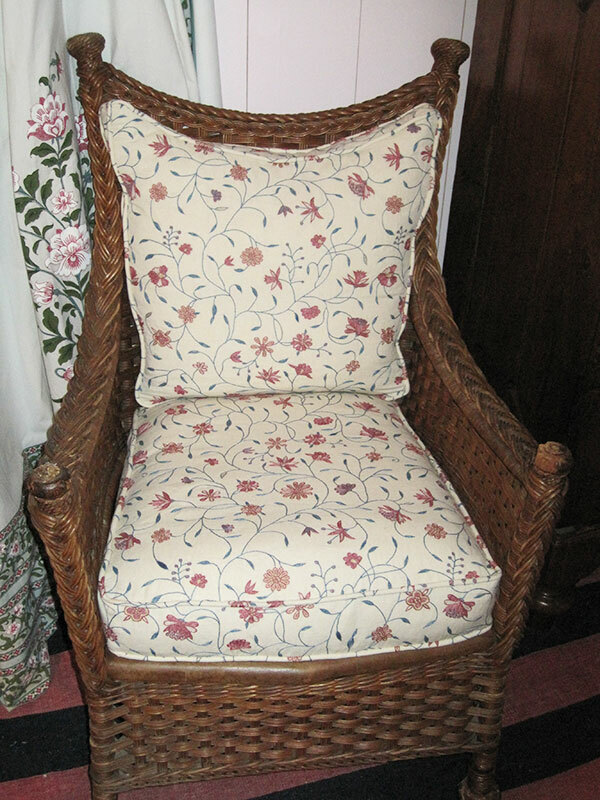 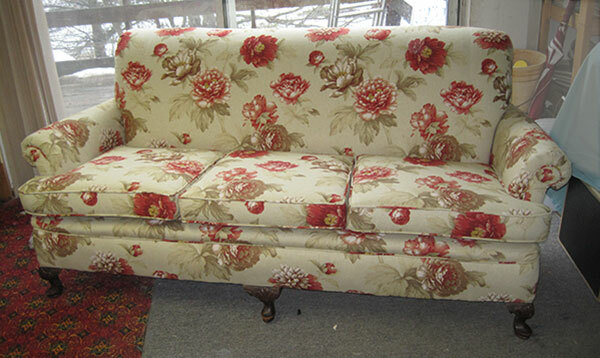 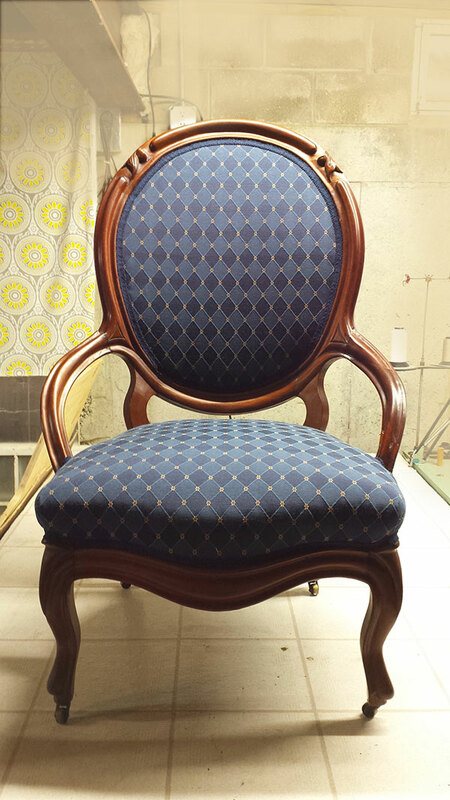 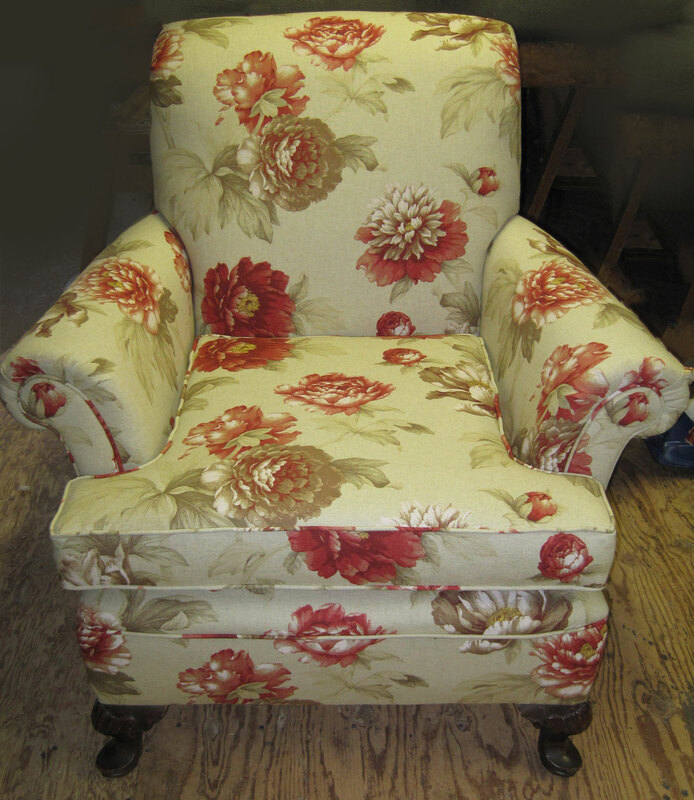 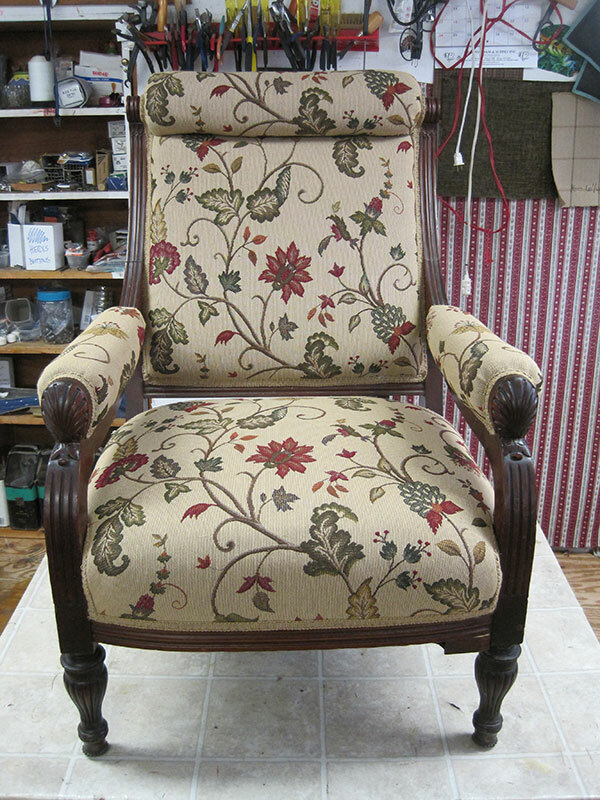 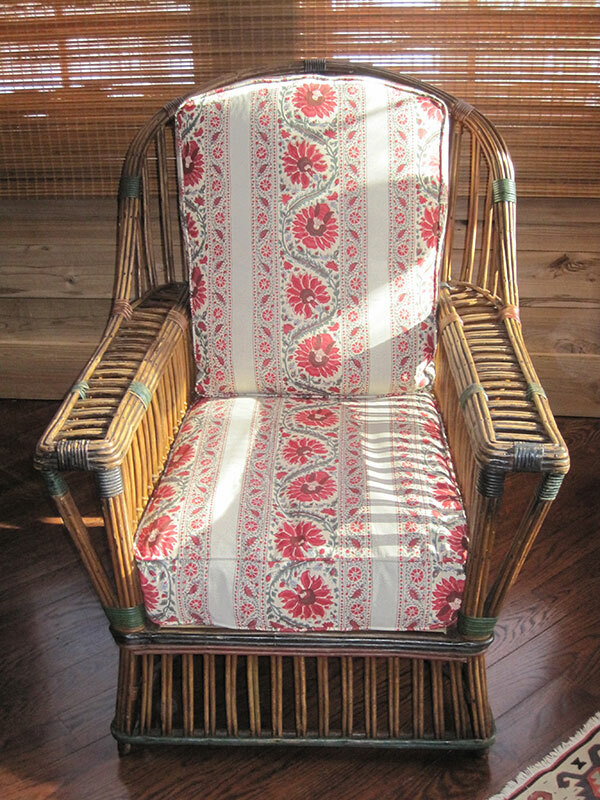 At Squam Make, we don’t simply cover your old furniture with new fabric. 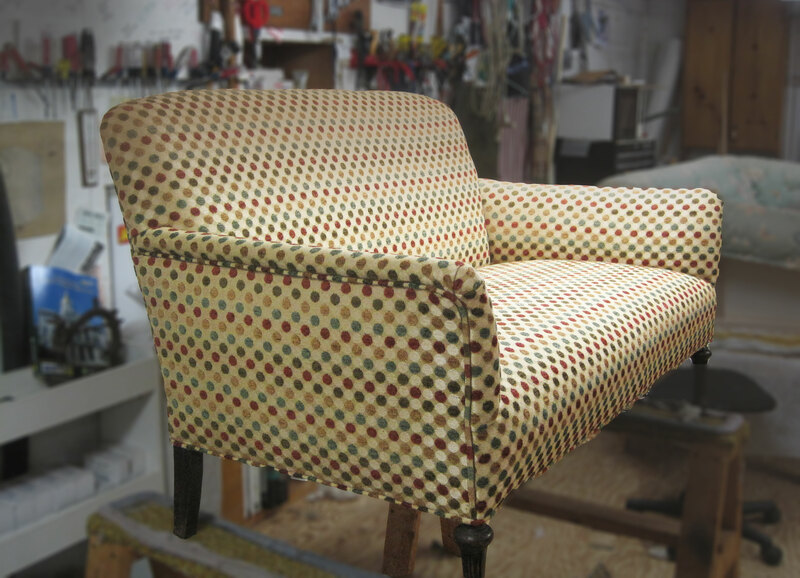 We strip each piece down to the bare bones and fix or replace whatever is necessary to ensure the integrity and longevity of the piece. 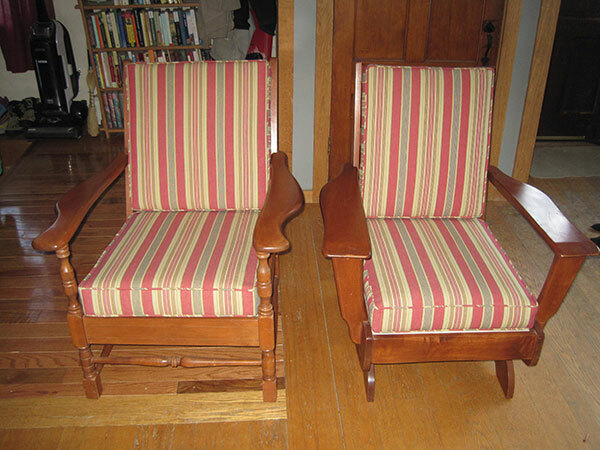 We replace broken springs, re-tie springs, replace foam and repair cracked wood. 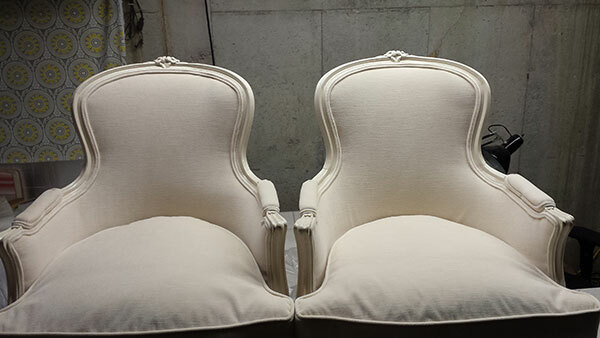 We do whatever needs to be done to guarantee that the end product is not just beautiful, but also durable.